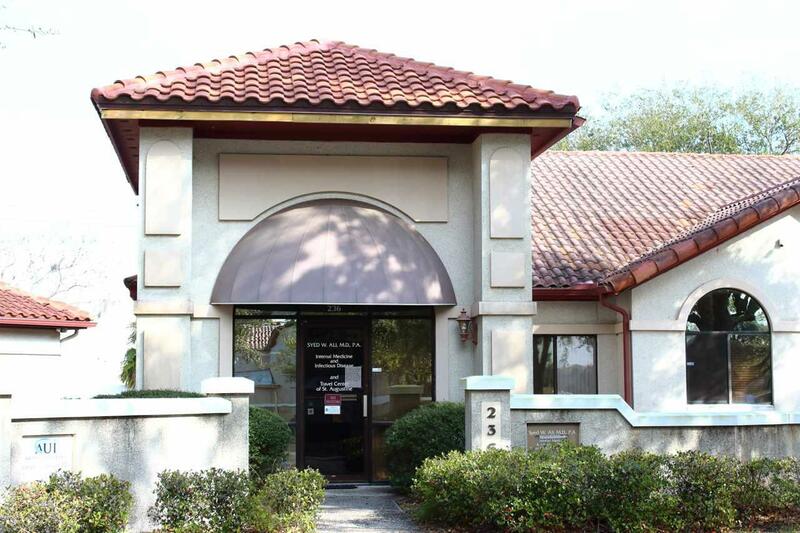 Medical Office Space Available For Lease. 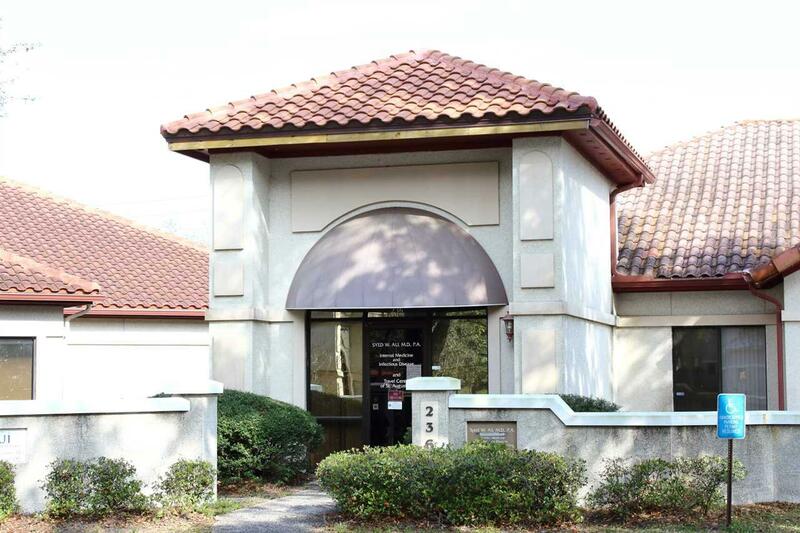 This unit has a front lobby and reception area, three examination rooms, Large lab room, three restrooms (one with a shower) as well as office and storage spaces. 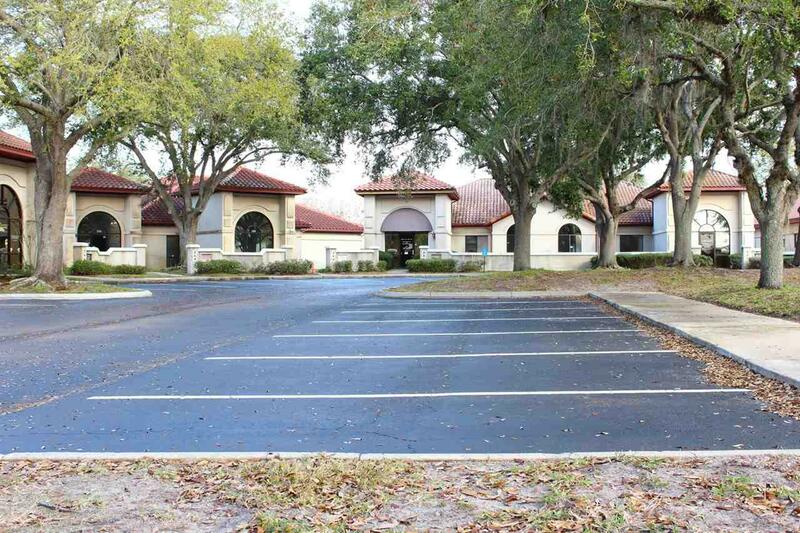 The building is located across US 1 from Flagler Hospital in Saint Augustine/St. Johns County. 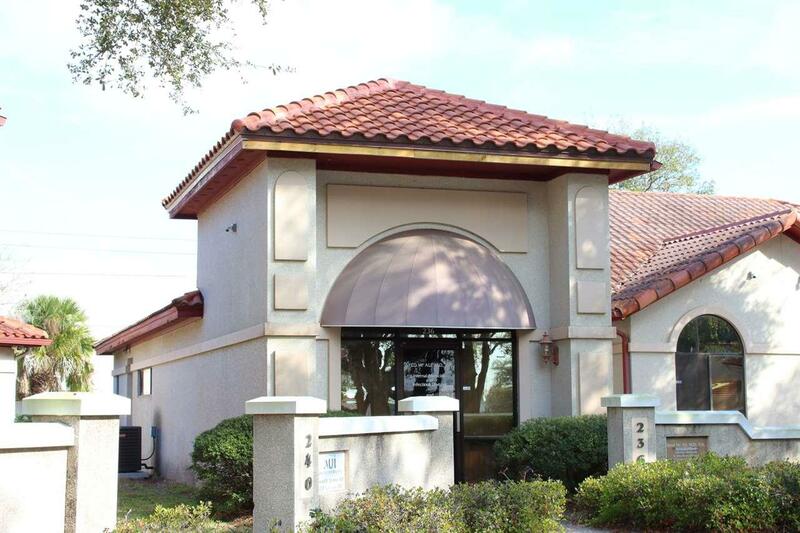 It is accessible from Southpark Blvd. using either US 1 or Old Moultrie Rd.